Unhappy fans take to social media to complain that McGregor-Mayweather tickets sell out in minutes, despite some tickets costing as much as £8000. Fans rushed to grab their tickets for the 20,000-capacity T-Mobile Arena at 6pm UK time, but many were not able to get tickets, even if they had ‘right to buy codes,’ which had been trading on Ebay for up to £200 in the morning. 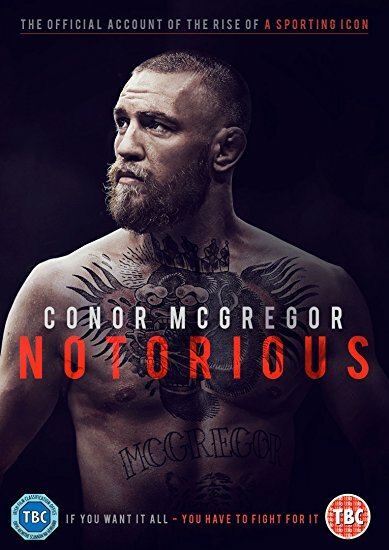 A film about McGregor, called Notorious, will be released on October 2, 2017. If you want it all, you have to fight for it. 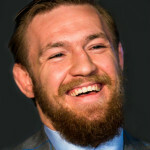 In a Twitter post, McGregor teases the Mac Life training system. 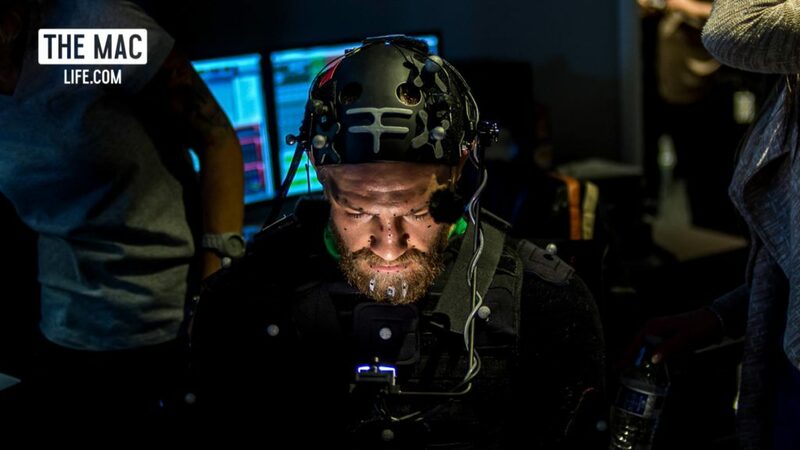 Activision announces that McGregor will star in Call of Duty: Infinite Warfare. It was an honour to team up with the juggernaut Call of Duty franchise on this amazing, mind blowing new project they are about to unleash on the gaming world! Prepare to be blown away!